Why do we love Disney characters so much? What is it about their stories that touches our hearts? Buzz Lightyear, a toy space ranger in “Toy Story,” is known for his bravery and courage. ENTJ Buzz believes in following the rules. Though a great leader, he’s sometimes impulsive and demanding. He’s a skilled warrior in hand-to-hand combat and stays in peak physical condition. In “Toy Story 2,” Buzz leads a toy gang to rescue Woody, who has been captured by a greedy toy collector. 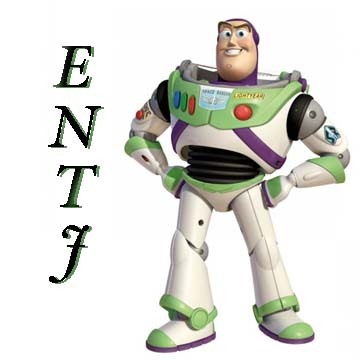 ENTJs are extraverted (E), intuitive (N), thinking (T), and judging (J). In real life, ENTJs are born leaders. Confident and outgoing, they have a need to run things. To them, life is full of people who can transform their visions into realities. To the ENTJ, the world is a treasure trove of possibilities, all of them within reach. They can be hard on people who fail to live up to their standards. 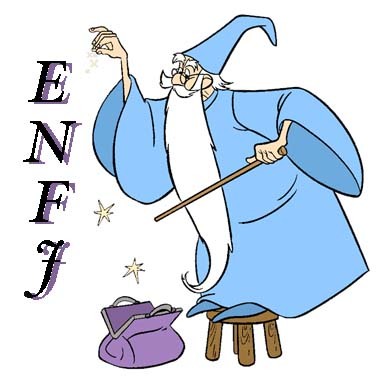 ENFJ Merlin, the wizard of Disney’s animated film “The Sword and the Stone,” is so wise that he can see into the future. He can enchant objects and people. As Merlin travels through time, he learns much about the past, present and future. His wisdom, with its depth and complexity, sometimes leaves others confused. Despite his brains, he can be absent-minded and clumsy. 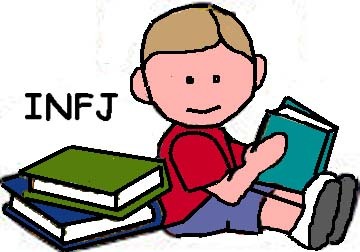 ENFJs are extraverted (E), intuitive (N), feeling (F), and judging (J). They have a sixth sense for people’s needs and get pleasure from helping them. They make others want to join them to make things happen. ENFJs are quick to show their appreciation to others and are generally well liked. Because they’re so enthusiastic and skilled verbally, they’re often encouraged to take leadership positions. In the animated Disney film “Robin Hood,” the characters are all animals. Robin, cast as a fox, is an ENTP. He heads a band of outlaws who help the poor people of Nottingham. The village has been reduced to poverty by evil Prince John’s unfair taxation. With the help of his band, Robin Hood disguises himself as a beggar and steals Prince John’s loot to give back to the villagers. After many hair-raising adventures, he is reunited with his childhood sweetheart Maid Marian and they go off to live happily ever after. ENTPs are extraverted (E), intuitive (N), thinking (T), and perceiving (P). 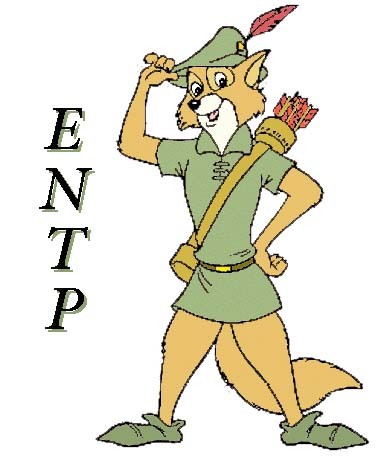 Robin Hood is a true ENTP, called the “Explorer” type. 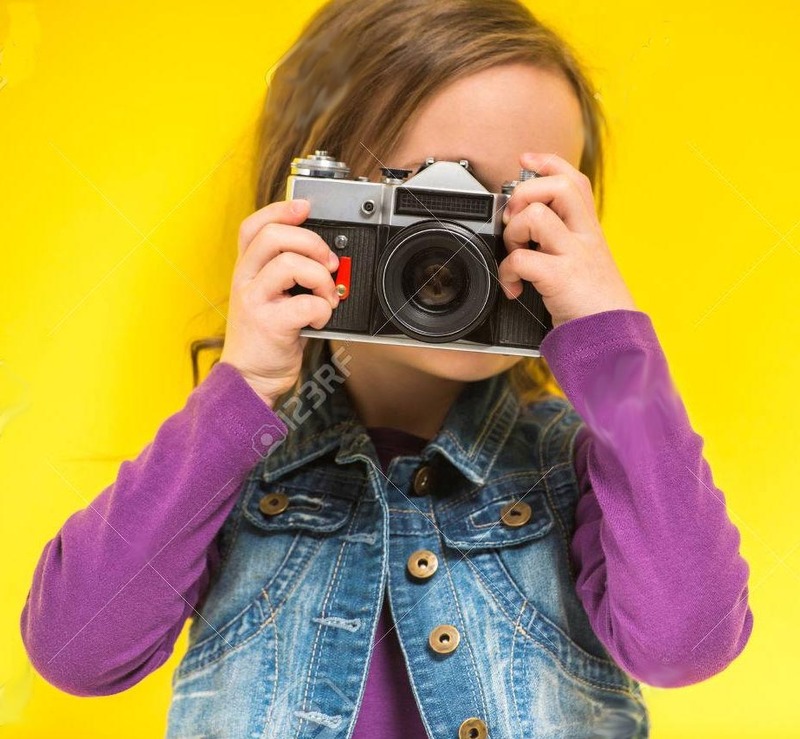 ENTPs are always involved in activities that make themselves and others happy. They jump from one challenge to another, often getting more enthusiastic about thinking up new projects than finishing old ones. Their ability to see the big picture is what motivates their creativity. No matter where they are, they have ideas about how things can be improved. Sometimes they seem almost clairvoyant. 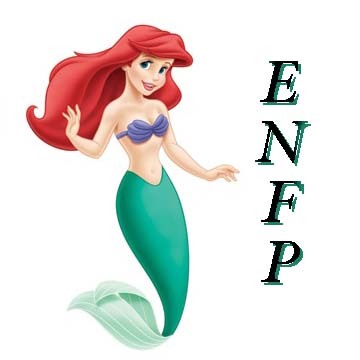 ENFP Ariel, Disney’s main character in “The Little Mermaid,” is a strong, determined girl who lives in an underwater kingdom. The 16-year-old mermaid spends most of her time outside the palace walls singing, daydreaming, and sharing adventures with her best friends, a guppy and a crab. She falls in love with Prince Eric, a human, but she has to suffer many trials and tribulations before her father, King Triton, transforms her into human form so she can live happily ever after with her true love. 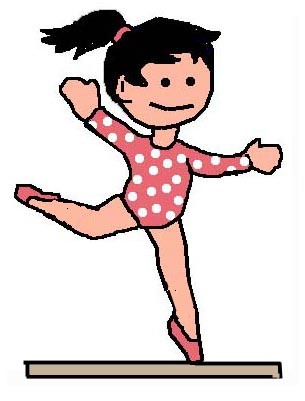 ENFPs are extraverted (E), intuitive (N), feeling (F), and perceiving (P). They are gracious and tolerant types, able to identify with the thoughts and feelings of others. Adventurous ENFPs are always open to new experiences. They get special pleasure from traveling to distant places. It gives them the chance to meet interesting people in other cultures. With their congenial, open personalities, they sometimes go too far with their enthusiasm and suffer through periods of confusion. They need a friend to help pull them through. ESTPs are extraverted (E), sensing (S), thinking (T), and perceiving (P). 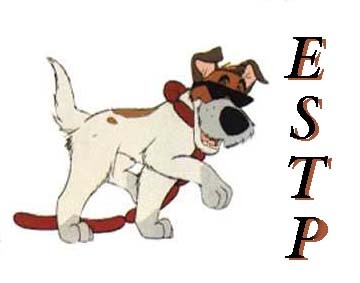 ESTPs are quick-thinking and action-oriented. As outgoing, lively, and entertaining types, they can be found wherever the action is. They’re at their best dealing with situations that call for a no-nonsense approach. They’re direct with their comments, mincing no words. They also aren’t afraid of taking risks. They’re willing to play for high stakes in the hope of reward. ESFJs are extraverted (E), sensing (S), feeling (F), and judging (J). 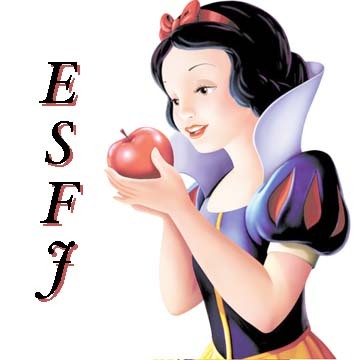 Snow White shows the nurturing side of the ESFJ personality as she looks after the Seven Dwarves in their forest home. At their best, ESFJs are good at taking care of others and meeting their needs. They are congenial, loyal and responsible, placing a high value on harmony. They need concrete priorities in their lives that are clear and practical. Timon is the carefree meerkat in “The Lion Kingdom.” An ESFP with a fun-loving attitude, he spends lazy days with his best friend Pumbaa. When Simba the lion cub comes along, they welcome him. Later, when Simba decides to challenge his evil Uncle Scar, Timon shows what friendship means and helps rescue Simba. Timon is a good friend. 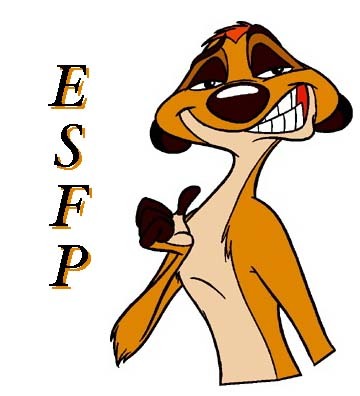 ESFPs are extraverted (E), sensing (S), feeling (F), and perceiving (P). They are outgoing, fun-loving types drawn to the company of others. Because of their positive attitude, they’re usually well liked. They’re helpful and are generous with their resources. In fact, they’d rather give than receive. They feel self-conscious when praised too much or singled out for favorable attention. ESFPs notice everything, picking up subtleties that escape others. Downturns in luck shouldn’t be taken too seriously, they believe. In Disney’s animated film “Toy Story,” Woody is a vintage cowboy doll, the favorite toy of a boy named Andy. 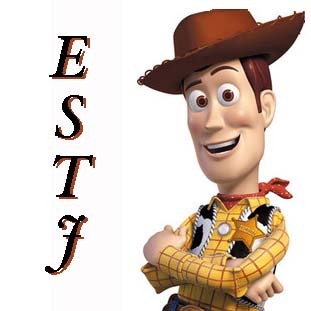 An ESTJ, Woody is a determined character who tries to keep others on his side. Still, he has a lot of doubt and sadness. He hides feelings from friends so he’ll seem brave, but he’s not afraid to confront them sometimes. ESTJs are extraverted (E), sensing (S), thinking (T), and judging (J). They are natural organizers. They’re dependable, practical and develop action plans based on logic and experience. Then they roll up their sleeves to pitch in. They keep track of progress to make sure everything is done right. ESTJs are at their best solving concrete problems. Abstract thinking is difficult for them. From their point of view, it’s often pointless. Part 1 of this two-part series, Extraverted Disney Characters and Their Personality Types, appears in an earlier blog. 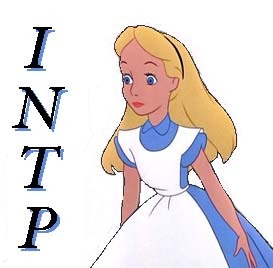 Alice in Wonderland is an INTP from a Disney film of that name. The movie opens with Alice sitting by a river, bored and sleepy. Suddenly a white rabbit wearing a waistcoat and pocket watch runs by. True to her adventurous nature, Alice follows him down a rabbit hole, where she falls and falls until she lands in the strange world called Wonderland. Her curious mind leads her into many adventures. INTPs are introverted (I), intuitive (N), thinking (T), and perceiving (P). 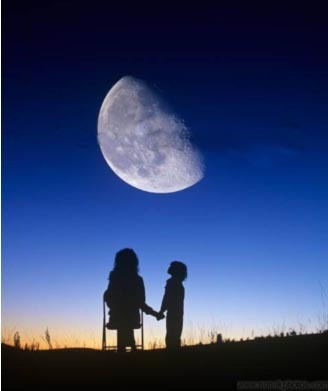 They explore creative possibilities using their well-developed intuition. Their ability to take in new information seems endless. Just like Alice in Wonderland, they question everything that happens to them, testing new ideas for accuracy. They are quiet, private and observant. Their brains never stop working. Belle, an INFP from the Disney film “Beauty and the Beast,” is magically transported into a land where she meets an ugly beast. She loves the Beast, not knowing that he’s a prince under a spell. Only her love can transform him back to the handsome young prince he once was. 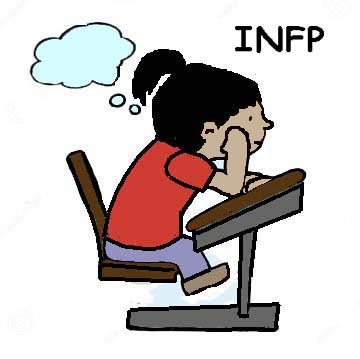 INFPs are introverted (I), intuitive (N), feeling (F), and perceiving (P). 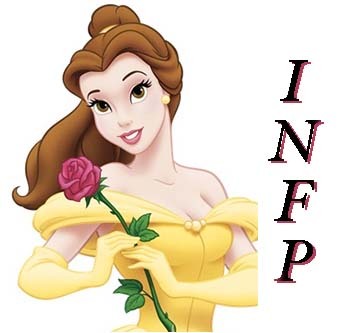 With her INFP personality, Belle is always open to new experiences. She is a soft-spoken idealist who dedicates herself to helping others. INFPs have strong values that guide their choices in life. Although they live by self-imposed codes, they don’t burden others with their beliefs. They avoid conflict and try not to tell others what to do. They can be assertive when they need to. They always abide by their deeply rooted code of honor. In the Disney movie “Pinocchio,” ISFJ Jiminy Cricket is given the job of serving as Pinocchio’s conscience. Jiminy is comical and wise, a companion to Pinocchio in his adventures. After the Disney movie became such a great success, Jiminy Cricket appeared in a series of educational films for grade-schoolers. He showed kids how to steer clear of strangers and warned them about other dangers. 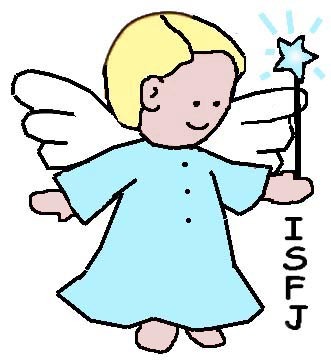 ISFJs are introverted (I), sensing (S), feeling (F), and judging (J). 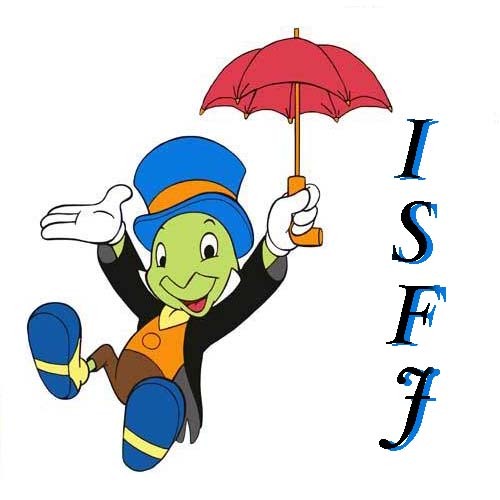 As an ISFJ, Jiminy Cricket is modest, orderly and easygoing, but he has a strong sense of duty. ISFJs put much of their energy into helping others. They can be counted on in times of trouble. 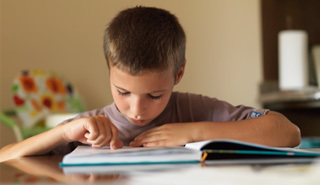 ISFJs are practical and down-to-earth and rely on the “now” to guide their thinking and behavior. They’re not much concerned about the future. With little need to control others, the main desire of the ISFJ is to see everyone living in harmony. INFJ Pocahontas, the main character of Disney’s animated film by that name, meets Captain John Smith during early colonial days. The encounter occurs while Smith is exploring the wilderness as his ship’s crew searches for gold. The father of Pocahontas, Chief Powhatan, has ordered her to keep away from the English, but she disobeys. When Smith is captured and about to be put to death, Pocahontas rescues him. 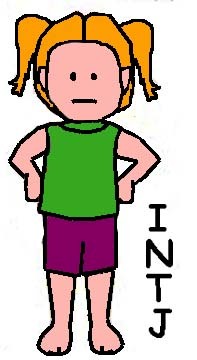 INFJs are introverted (I), intuitive (N), feeling (F), and judging (J). 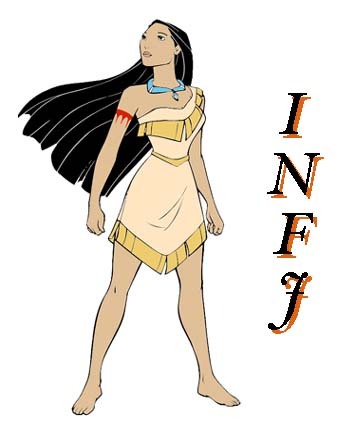 Like all INFJs, Pocahontas is kind, generous and supportive of others. If someone needs help they’re there for them. The integrity of INFJs is evident in everything they do. They’re not outspoken unless they see injustice. Then their actions reflect their ideals. People with problems can rely on INFJs to suggest creative solutions or step in to help in emergencies. 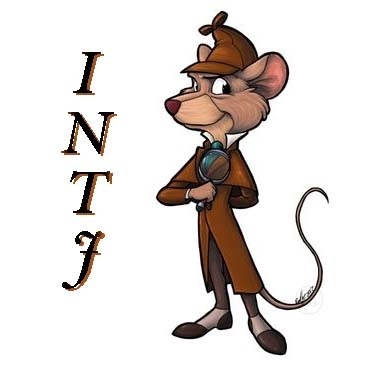 INTJ Basil, the main character of Disney’s film “The Great Mouse Detective,” is a brilliant, plucky mouse who refuses to back down in difficult situations. Basil is a jack-of-all-trades and an expert at disguise, even though it sometimes fails. While Basil is typically calm and collected, he can be moody if things don’t go his way. He knows how to be affectionate when someone needs a boost. INTJs are introverted (I), intuitive (N), thinking (T), and judging (J). 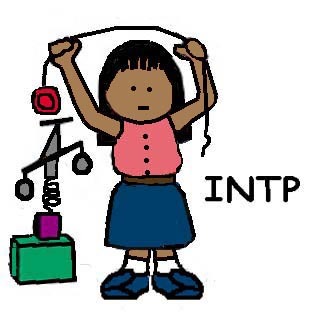 They are one of the most independent Myers-Briggs personality types. Sometimes INTJs seem so confident that people find them annoying. They’re occasionally accused of being argumentative. When told this, INTJs can be hurt. That wasn’t their intention. They see themselves as encouraging improvement in others. People of this personality type are good organizers, often rising to leadership positions. They’re good at seeing the big picture. 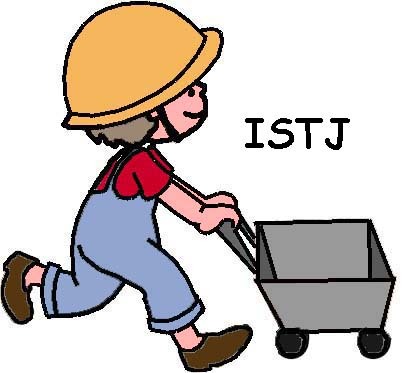 ISTJs are introverted (I), sensing (S), thinking (T), and judging (J). They are among the most responsible of Myers-Briggs types. They’re also the most private. In making decisions, they focus on concrete information, missing nothing and taking nothing for granted. They’re not always easy to deal with. While they know how to be cordial when it’s required, it’s usually because they’re trying to be appropriate. Underneath the friendly façade, they remain introverts. 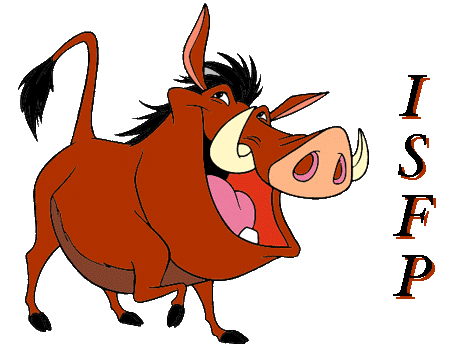 ISFP Pumbaa, a warthog, is an open-hearted character from Disney’s animated film “The Lion King.” While he sometimes acts like an innocent child, Pumbaa is actually the brains of the outfit. Still, he’s not without his moments of absentmindedness. Pumbaa has a strong sense of loyalty and devotion towards his friends, even when they get into trouble despite his warnings. His courage enables him to rescue Simba. 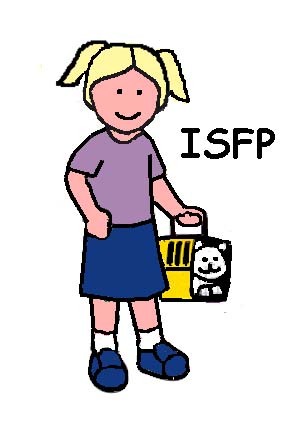 ISFPs are introverted (I), sensing (S), feeling (F), and perceiving (P). They are more in touch with themselves and the world around them than most other types. They are driven by a love of life and a desire to see and know about everything. They encourage others while not intruding or imposing on them. Because of their gentle, compassionate nature, they may find that other, more assertive types overlook their abilities or take advantage of them. 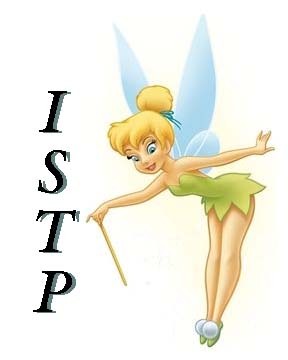 ISTP Tinker Bell is a famous fairy in several animated Disney films. She stands up for the people she cares for, even though she’s not the most tactful fairy in the world. Fearless and determined, she has an active mind. As her name suggests, she’s a tinker. She’s skilled at fixing things, mainly pots and kettles. She also comes up with new inventions to help her friends. Her one weakness is her short temper. 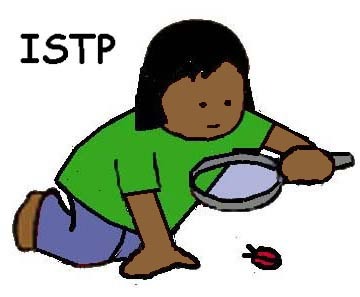 ISTPs are introverted (I), sensing (S), thinking (T), and perceiving (P). As observers of life, they don’t miss much. They’re logical and adaptable to any situation. They can be relied on when immediate action is needed. They need clear goals and are good at working with their hands. ISTPs always look for the most efficient ways to get the job done and ignore details that aren’t important. When things go wrong, unless it’s in their personal lives, they keep a stiff upper lip and move on. Part 2, Extraverted Disney Characters and Their Personality Types, will follow in the next blog. INFJs and ISFJs are alike in many ways. They’re introverted, feeling, and judging. They differ only on the intuitive/sensing dimension of the Myers-Briggs Inventory. Both types put much of their energy into helping others and share a drive to make the world a better place. People can count on them in times of trouble. Although INFJs and ISFJs have high ideals, they’re modest about them. They prefer to make their values apparent in their actions. This is partly due to their introverted personalities and desire to avoid the spotlight. 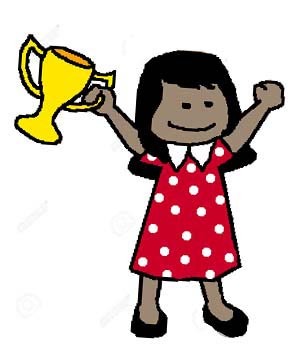 Seldom do they call attention to themselves or demand recognition for their achievements. The main difference between INFJs and ISFJs is that INFJs are more perceptive. They pick up on the motives of others quickly. Because they’re so sharp at spotting phony behaviors in people, their judgments are sometimes harsh. On the other hand, ISFJs are somewhat naïve. They have a hard time understanding power-hungry people or those with self-serving motives. They are bewildered by greed and unkindness as it’s so foreign to their natures. INFJs and ISFJs complement each other because they meet somewhere in the middle. 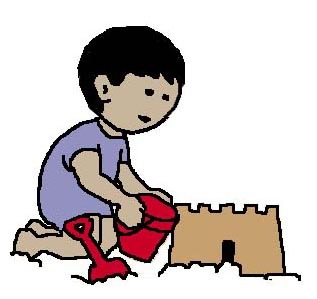 INFJs protect ISFJs from their gullibility, and ISFJs are models of tolerance. Quiet and unassuming, INFJs and ISFJs aren’t easy to get to know, but people close to them value their friendship. Both INFJs and ISFJs take romantic relationships seriously and are attentive to their partners’ needs. In their speech and demeanor, they’re tactful and kind. 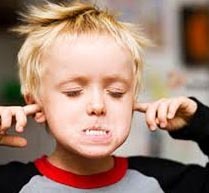 At the same time, their introverted natures make them cautious about expressing their feelings for fear of rejection. These two types may be so cautious in their approach to romance that more extraverted partners get impatient with them. INFJs and ISFJs have a tendency to hold back on the playful aspects of their personalities until they know people well. INFJs and ISFJs sometimes remain in partnerships that are no longer working. The thought of leaving a relationship makes them nervous and insecure. When either of these types is left by a partner, they’re deeply hurt. Typically, their self-esteem suffers and they go through a period of painful self-examination. If they don’t turn to friends for support, they’re slow to regroup and move on. Some grow quiet, trying to appear composed and stoic to the people around them. The homes of INFJs tend to be more cluttered than those of ISFJs. 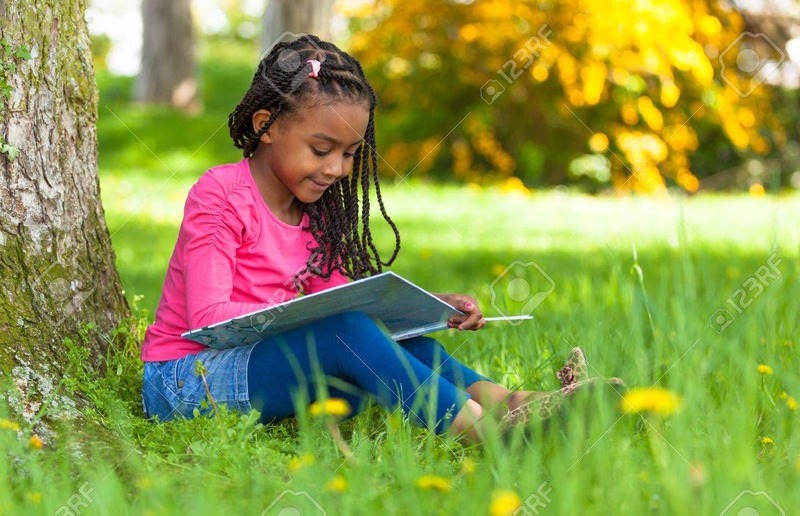 An abundance of books, crafts supplies, musical instruments, and other paraphernalia lie around the house, allowing INFJs to pursue their hobbies at a moment’s notice. While they would prefer a tidy environment, housekeeping has a lower priority than having fun. When family members complain about the mess, however, INFJs will pick up after themselves. ISFJs’ homes are usually neater, as they’re more prompt about attending to home maintenance and domestic chores. Sometimes their sense of responsibility prompts them to take on more than they can handle. They may complain about their workload in a martyred sort of way, but then turn down offers of assistance from family members. To accept help makes them feel inadequate and guilty. 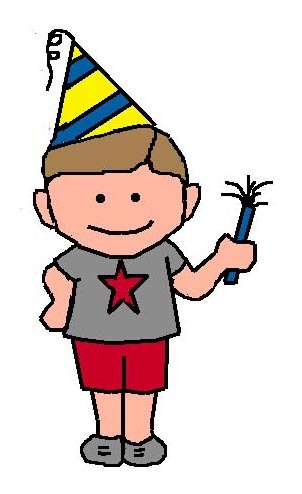 Celebrations such as birthdays and anniversaries are important to ISFJs, who are more traditional than INFJs. To get the most enjoyment out of such events, they participate enthusiastically in the preparations—cooking the holiday meal, cleaning the house, and so on. This is one way they show their commitment and love. Both Myers-Briggs types take their parenting responsibilities seriously. For them parenthood is a lifelong commitment. 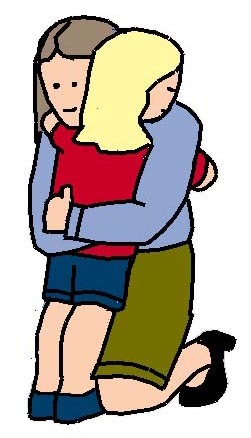 Protective and patient, they’re likely to set aside their own needs to be sure their children are taken care of first. They give them every opportunity for a good education, for example. While ISFJs tend to encourage their children along conventional career lines, INFJs are more broad minded. They’re tolerant of unusual extracurricular and career interests as long as their children put forth genuine effort. INFJs and ISFJs desire harmony above all. They want their partners and children to be happy. As a result, they sometimes sidestep family conflicts that should be resolved for the good of everyone. INFJs and ISFJs need careers that are consistent with their values and desire to serve others. 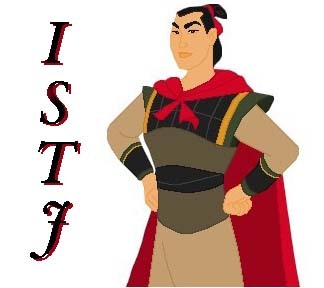 ISFJs are generally satisfied with conventional careers that focus on short-term goals and hands-on attention to detail, while INFJs feel fulfilled only when their intuition and creativity are called into play and they’re involved in long-range planning and problem-solving. Both personality types are averse to conflicts and stress in the workplace. INFJs can become rigid and uncommunicative in a competitive or intense work environment. Eventually, they look for another job. ISFJs are likely to keep trying, working harder in the hope that the situation will improve. INFJs and ISFJs enjoy their retirement years if they’re free of financial worries and have leisure time to pursue their interests. INFJs, once preoccupied with world problems, become more relaxed as they grow older, leaving many of their worries behind and enjoying the present. They’re likely to decide that the state of the world is the next generation’s problem. ISFJs, always more now-oriented than INFJs, also enjoy being released from the time-consuming obligations that characterized their working years. 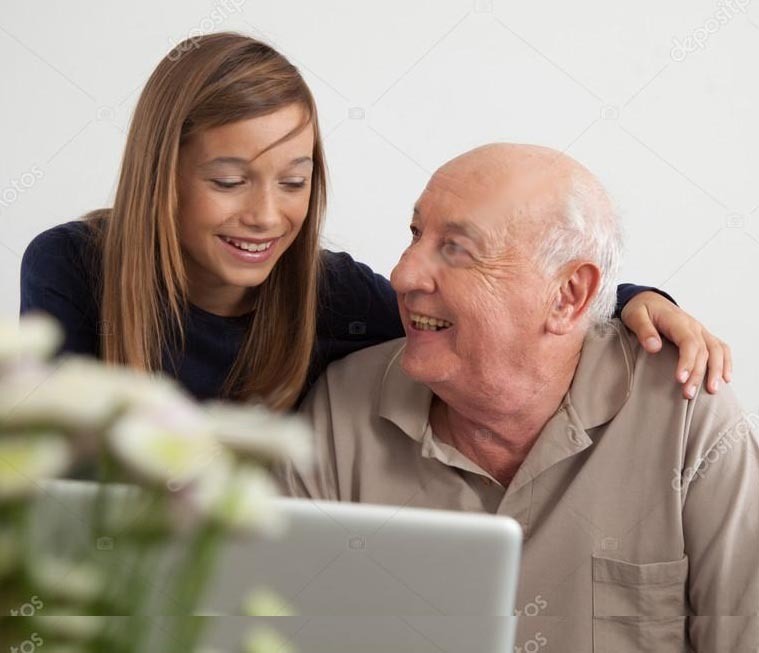 With age, they become less self-critical and more extraverted. Their give their own needs and desires higher priority than they once did. Still, being of service to others remains important. INFJs (introverted, intuitive, feeling and judging) and INTJs (introverted, intuitive, thinking and judging) are suited to each other in many ways. Both are independent and guided by their intuition. However, INFJs are more tactful about insisting on their autonomy. INTJs can be confrontational. Sometimes they’re so confident that they seem argumentative. INFJs aren’t comfortable with this. When an INTJ seems to be picking an argument, an INFJ friend can be surprised and hurt, even though this is rarely the INTJ’s intention. Like INFJs, INTJs are organizers. As a result they often rise to leadership positions. Blessed with strong intuition, both types are good at seeing the big picture and solving problems. They’re effective workers because they’re skilled at planning projects and carrying them out efficiently. They don’t walk away and leave the details to others. The main difference is that INFJs are more content to work in the background, while INTJs want to be sure they get credit for their efforts. INFJs cooperate with others more easily and avoid conflicts. When an INFJ and INTJ fall in love, they want to include each other in every aspect of their lives. Both express their affection more by what they do than by what they say. They’re cautious about discussing their deep feelings for fear of rejection. 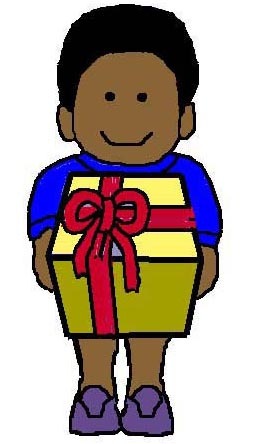 INTJs are likely to purchase expensive gifts for their partners. The INTJ man in love with a woman who enjoys jewelry may buy her an expensive ring. The INTJ woman involved with a man who’s into winter sports may buy him cross-country skis. If a relationship between an INFJ and INTJ starts to fall apart, the INTJ is likely to withdraw and remain silent about his or her feelings, even with the partner. INFJs are affected more deeply and deal with the crisis by looking for their own mistakes and shortcomings. Unlike the INTJ, they may need friends to help them overcome their grief before they can regroup their energies and move on. Because of their need to be loved, INFJs are more likely than INTJs to get involved with partners who aren’t right for them. Even when they suspect this, they often continue the relationship because the intimacy and commitment are so important to them. INTJs are more particular. Even before they find a partner, they know what they want and how they want a relationship to function. They don’t continue a relationship that doesn’t meet their needs. An INTJ who does a lot of camping and hiking looks for a partner with outdoor interests. No matter how attractive a bookish INFJ type may appear, the INTJ won’t feel drawn to them. An INTJ who makes a living as a concert violinist won’t be interested in an INFJ who dislikes classical music, no matter how appealing the person is otherwise. Both INFJs and INTJs are inconsistent about how tidy they keep their homes. Sometimes their homes are neat and organized. Sometimes they’re not. Keeping the environment in order is probably more important to the INTJ than to the INFJ. When the partners and children of INFJs complain that their house is a mess, they will try to tidy the place up to keep everyone happy. Their work areas may be cluttered, but, as with INTJs, their minds are extremely organized. INTJs may let some parts of the house be in disarray, but they usually keep their personal quarters organized. To both the INFJ and INTJ, their inner lives are the most important. Both types need solitude, but the INTJ is more demanding about this than the INFJ. INTJs develop idealistic models of how people should lead their lives, applying them to family members as well as themselves. An INTJ father may decide what college would be best for his son and what his major should be, failing to consider the boy’s preferences and personality. 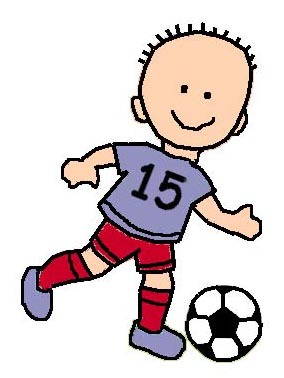 If the father was a business major in college, he may discourage an athletic son who wants to study physical education. A mother who is a biologist may not understand a daughter who wants to be a musician. Music doesn’t fit her model of what a child should pursue in college. As parents, INFJs are more broadminded than INTJs. 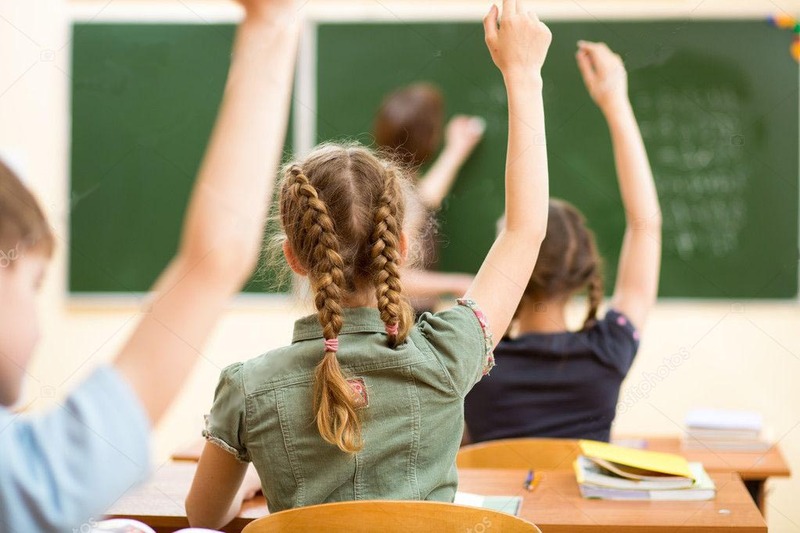 They’re more tolerant of the types of playmates their children choose, what kind of extracurricular activities they’re involved in, and what they choose to study in college. To them, the important thing is how much effort their children put in and whether they’re developing into happy, productive human beings. INFJs and INTJs like purposeful leisure activities, but INTJs are more serious about it. When vacation time comes, the families or companions of INTJs shouldn’t look forward to unplanned, carefree days. Outings must have a goal and be scheduled. INTJs don’t feel comfortable lolling on the beach. They must be scuba diving, taking pictures, or collecting shells. INFJs are also more comfortable if their leisure activities have purpose, but they’re not as goal-directed. 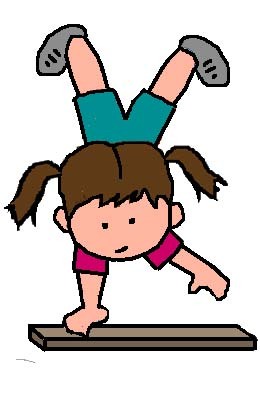 Planned activities are mostly an excuse to have fun. 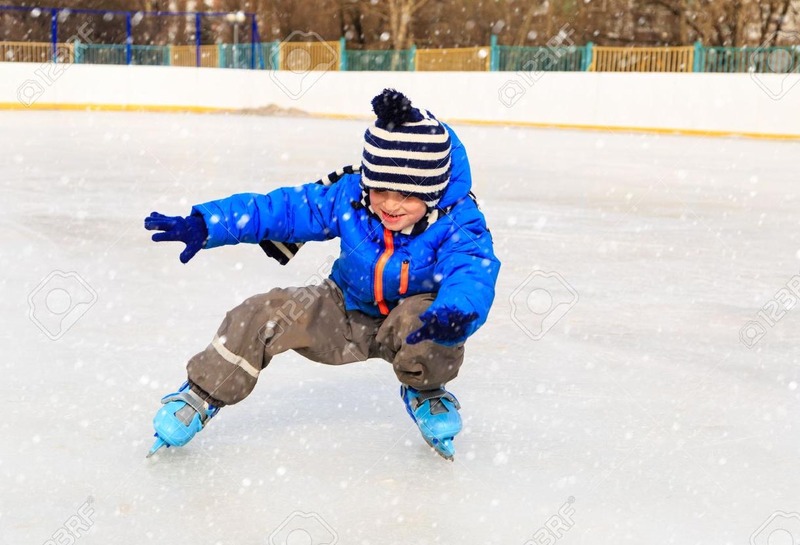 The dedication of INTJs to specific sports or seasonal pursuits can be daunting to INFJs. Perhaps an INTJ plays tennis three times a week in the summer, then goes cross-country skiing three times a week in the winter. Most INTJs like to keep their bodies in shape. In contrast, INFJs give more importance to having fun with others. They like sharing hobbies and outdoor activities with close friends. In the company of others, they don’t necessarily talk a lot, but they enjoy easy, informal exchanges connected with what they’re doing. 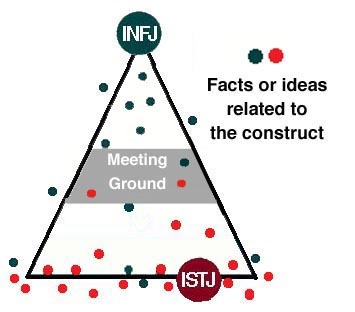 INTJs and INFJs are able to enjoy each other if the INTJ is accepting of the INFJs’ enthusiasm and open display of feelings, and the INFJ is patient with the INTJ’s reserved, competitive tendencies.